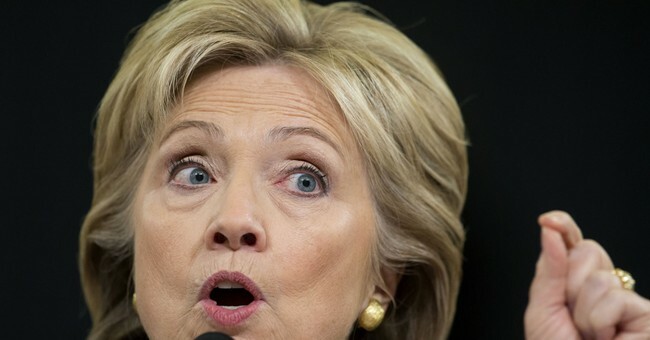 Earlier this week The Hill published a story showing Russian nuclear officials made the Clintons richer after Secretary of State Hillary Clinton approved a deal allowing for the Kremlin to gain significant control over the U.S. nuclear program. Now, Senate Judiciary Committee Chairman Chuck Grassley is demanding answers and wants to know specifically why an FBI agent was prevented from testifying about the corruption and bribery involved. “The Executive Branch does not have the authority to use non-disclosure agreements to avoid Congressional scrutiny. If the FBI is allowed to contract itself out of Congressional oversight, it would seriously undermine our Constitutional system of checks and balances," Grassley said. "The Justice Department needs to work with the Committee to ensure that witnesses are free to speak without fear, intimidation or retaliation from law enforcement. Witnesses who want to talk to Congress should not be gagged and threatened with prosecution for talking. If that has happened, senior DOJ leadership needs to fix it and release the witness from the gag order." This is just the beginning and there's no doubt Grassley will be digging much deeper on the issue. Meanwhile, President Trump is also bringing attention to the issue.